Home » Who We Are » Meet the Team » Emily S.
Strongest Work Attributes: Emily is very empathetic. She always strives to seek a deep understanding of her clients, their needs, and the needs of her fellow teammates. Hobbies: Traveling – both nationally and internationally, and exploring her new home state of Colorado. 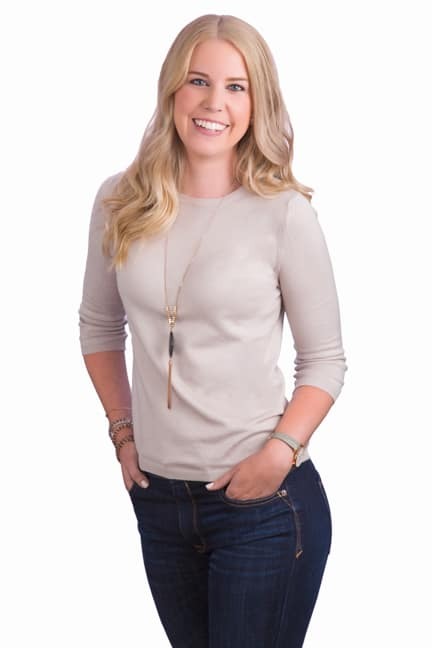 Emily’s Passion for Design/Build: ”It gives the designer an opportunity to not only design a beautiful space but to design with a client’s specific needs in mind. It’s amazing to piece together this puzzle and have the end result be a beautiful and functional space.” – E.S.